We believe in providing our customers with the best range possible, to suit their requirements with both individual and multiple letter boxes to choose from. Our freestanding letter boxes are ideal if a property does not have enough free wall space, or the wall cavities are not deep enough. 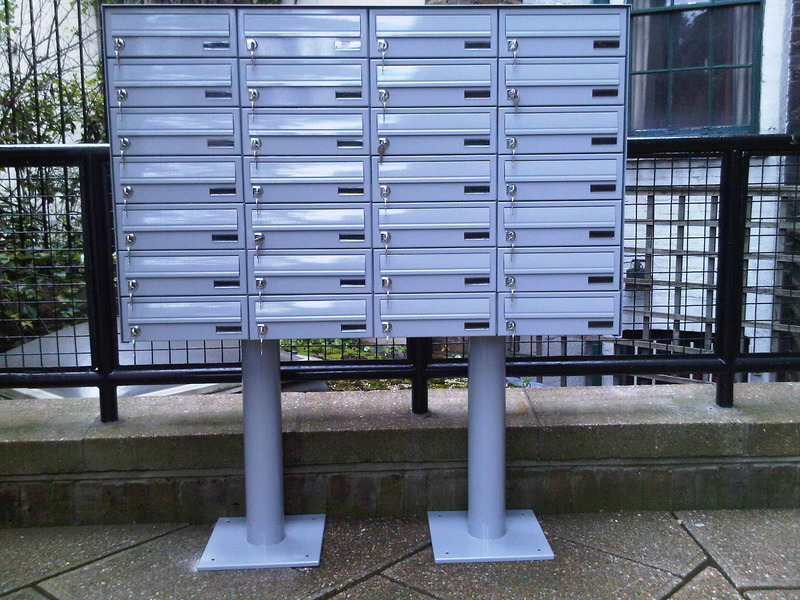 Each letter box is water-tight and can hold A4 sized mail with an anti-theft device behind each flap. A secure lock and 2 keys are provided, with additional options including engraving and an intercom system available on our freestanding letter boxes once assembled too. Our modular system ensures different surrounds, stands and frames are available throughout our collection of freestanding letter boxes, e.g. PE surround, PRD surround, RRR frame, RF stand and more, with designs which match the architecture of various properties. 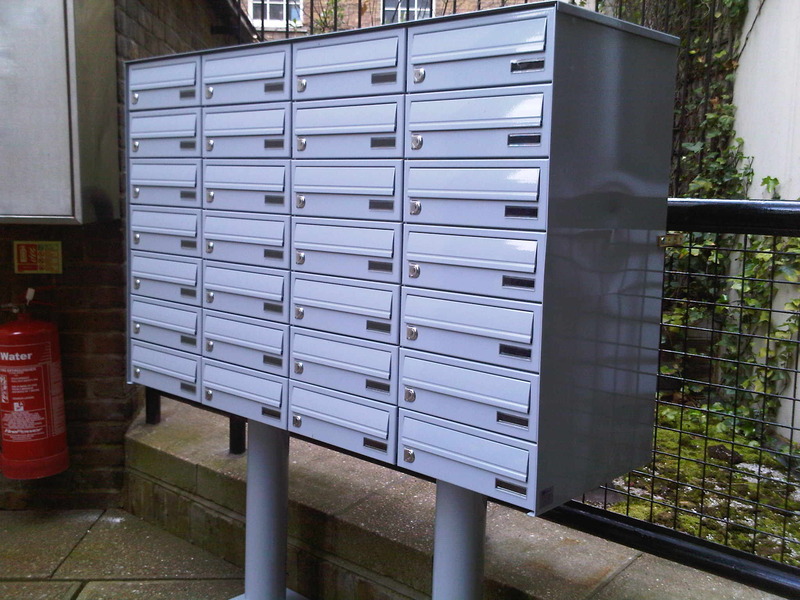 Our freestanding letter boxes are made of electro-galvanised steel, with aluminium or brushed stainless steel flaps. Other finishes and a fire rated option can be arranged if required. Our freestanding letter boxes conform to British Standard BS-EN 13724, Royal Mail requirements and Secured By Design guidelines. 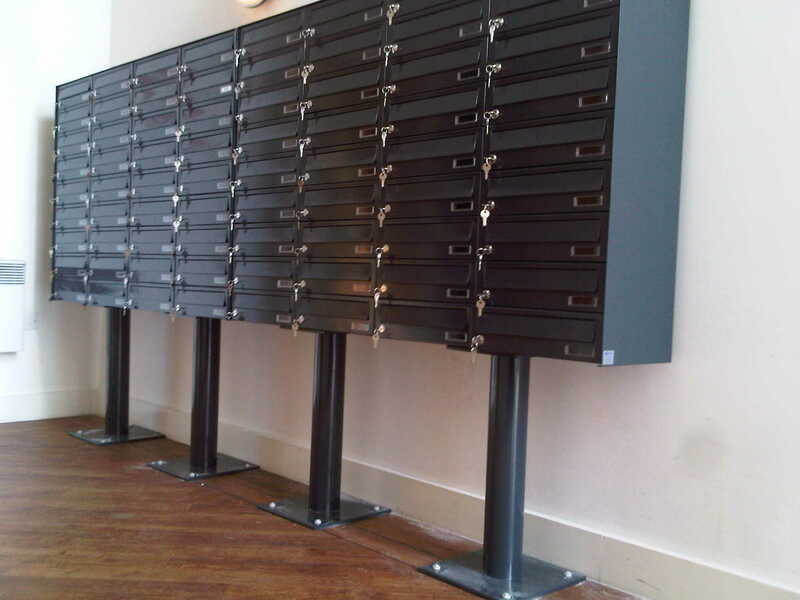 If you have any questions regarding our freestanding letter boxes, simply contact us today for further information.